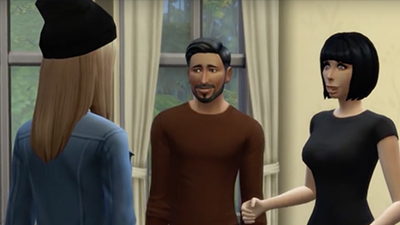 The "Girls In The House" series brings Honey, Duny and Alex, three women who run a guesthouse where the biggest issues happen. Prepare to die of laugh with them! The April Fools day is going to give much to talk in the guesthouse! An unexpected visit will leave the girls with they hair standing up. Duny gets a job offer from Rita and will have some surprises during the day!